In Motion Spine and Joint Center practices under a Functional Model of treatment and examination. A functional examination analyzes both your area of concern and other associated areas. This may include examining gait, squatting, breathing or other activities to determine the true cause of the problem. Functional treatment addresses the entire body and this model allows us to treat patients from children to the “more experienced” as well as NFL players to couch potatoes. Come Feel the Difference. Get Results.....Get In Motion. Most conditions we treat require a blend of therapies. 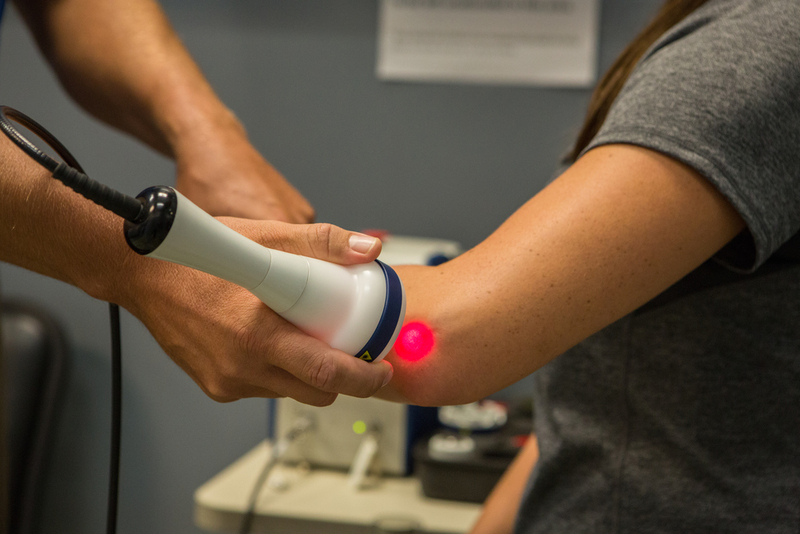 For our patients, we provide various treatment options that range from joint and muscle manipulation, trigger point dry needling as well as functional rehab and Class IV Laser Therapy. This wide array of treatment options allows us to treat common problems such as sports injuries, acute or chronic neck and back pain, rotator cuff and shoulder pain, and many more musculoskeletal conditions. In today's market, health coverage is ever changing and confusing. Rest Assured - In Motion Spine and Joint Center is contracted with all major health insurance companies and we will explain your benefits in a way you can understand. We also are happy to work with you on self-pay pricing to help you achieve improved function without lengthy contracts or large-upfront commitments. Our focus is on providing exemplary healthcare, not signing patients up for unnecessary treatment plans.